2011 Lifetime Service Award (back row left to right): Armand Guerrero, Mike Harr, Keith Pickard, Gene Gire, Fritz Knipe and Vern Baxter. (front row left to right): Gus Talbot, Ed Ferrell, Matt Alvarado and Terry Espinoza. 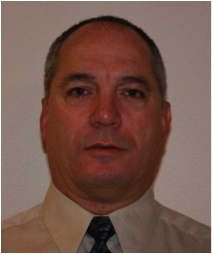 Matt wrestled at Salinas HS, formed & coached the Salinas Valley Wrestling Club for over 25 years. Many of his wrestlers & their coaches were sent to camps, clinics, state & national tournaments through his fundraising. He was presented the Irv Oliner Award at the State Tournament. 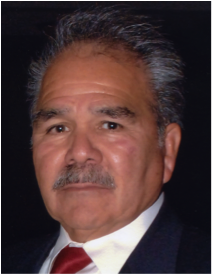 He started the wrestling program at North Salinas HS and were the 5x CCS runner-ups Vern was a mentor to many young coaches in the Salinas-Monterey area for 25 plus years. 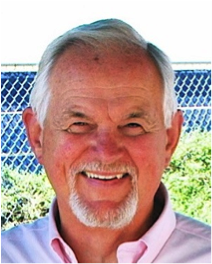 He served as the president of the Northern California Coaches Association. Started selling the “new” type of wrestling mat (Resilite) in 1959 & supplied mats for almost every high school, college and clubs in northern California. 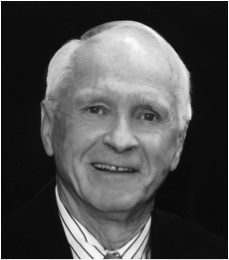 He was an outstanding contributor to the sport with his donation of time, trophies, awards & money. Terry competed at Adams State College. He started the Alisal wrestling program & won the CIF CCS Championship. 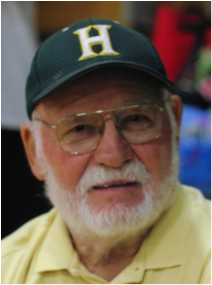 He helped start the Salinas Valley Wrestling Club in Salinas and coached for 12 yrs. He was mentor to many young coaches & officiated for 10 yrs. He was a 4x League and Northern California Wrestling Champion for Santa Cruz HS. Ed wrestled at Cabrillo College & San Jose State. He started the Coast Classic which continues to be held annually. 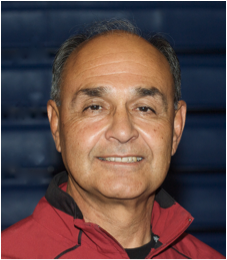 He was named the CIF CCS Wrestling Coach of the Year. 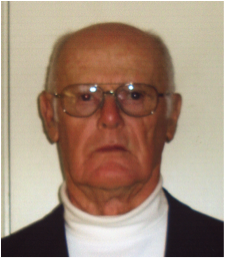 Gene was one of the original members of the Northern California Wrestling Coaches & Officials Association & officiated at the high school & collegiate levels for over 30 years. 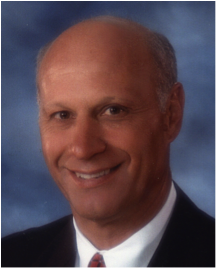 He officiated at the major high school & collegiate tournaments including the JC & CIF State Tournaments. Armand is part of the Guerrero clan that wrestled at Corcoran High School. However, this evening he is not being recognized for his wrestling achievements but primarily for his service to wrestling, it’s coaches, wrestlers, officials and friends as an outstanding photographer. 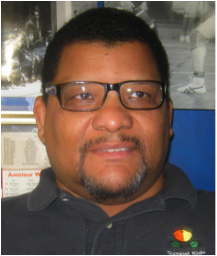 Mike has traveled throughout the state & nation officiating high school & collegiate wrestling competitions. He has been rated in the top 10 at the CIF State Wrestling Tournament & has officiated more state high school tournaments (21) than any other person. 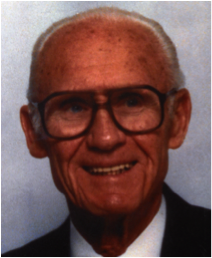 At Crestmor HS, his teams won six league championships & had a coaching record of 89-22-1. 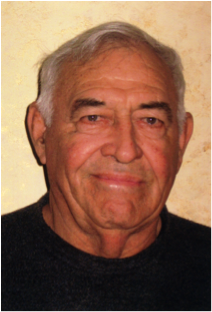 He was a wrestling official & officiated all of the major high school tournaments in the greater bay area. His leadership as an official assisted many others become sports officials. 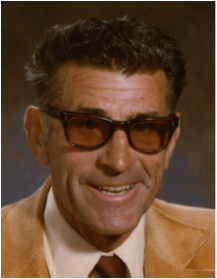 Fritz was one of the original members of the Northern California Wrestling Coaches and Officials Association & developed the association by-laws. 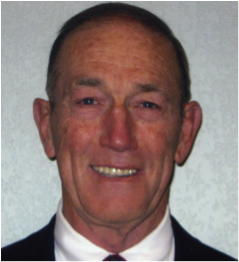 He officiated 15 JC State, 4 CIF State High School & numerous Northern California Invitational Tournaments. 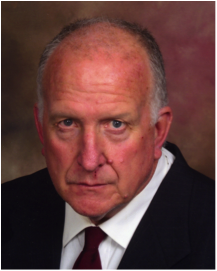 He has been ranked as one of the top officials at the past 19 state CIF Wrestling Tournaments. He is a member of the education team mentoring new officials in the CCS. 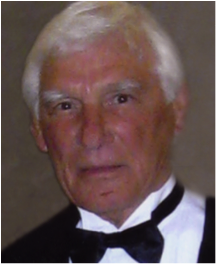 Keith also serves as instructional chairman for officials and is the past president of the CWOA. Gus got his introduction to wrestling at San Jose State. 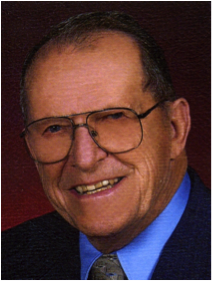 Gus officiated wrestling for several years while teaching and coaching at Sunnyvale Junior HS. He moved to Lynbrook HS where he was the first teacher hired at the new school. His 27 yr record was 244-86-6. 2011 Inductees (back row left to right): Bill Gray, Ashlee Sherman and Morris Johnson. (front row left to right): Tom Rosenthal, Neil Pew, Sam Huerta and Joe Gomes. At Fremont HS in Oakland, he was a 2x Northern California Championship. At SF State, he was undefeated & the Far Western Conference Champion all four years. He was a 2x National AAU Freestyle Champion, 17x Pacific AAU & 7x Western Regional Champion. 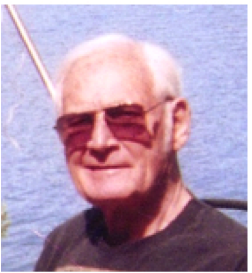 At Oceana, his teams won 11 North Peninsula League Championships. His teams won the CIF CCS Regional & CCS Section Championships 4x, the CCS Dual Meet Championship & the CIF Northern California Championship & placed 3rd at the state tournament. He was a Northern California Champion for Hayward HS, a Northern California & State JC Champion at Modesto JC and a CCAA Conference Champion, 2x PCI runner up & NCAA Regional Champ at Cal Poly. 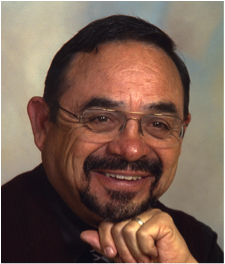 At San Jose City, his teams were 2nd in the state 2x & coached 5 state Champions. He wrestled for SF State and was a 2x NCAA Division II AA, National Champion in 1984, placed 2x at the Midlands, and at the National Free Style & Greco Roman Nationals. In He was the Pan American Games Heavyweight Champion, placed 3rd at Tiblisi & 2nd in the Sombo World. 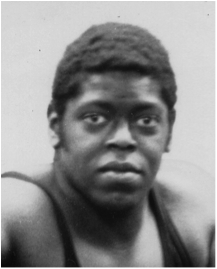 He wrestled San Jose State, was first alternate at the 1948 Olympic Trials. He then started wrestling programs at Palo Alto & Cupertino HS’s. 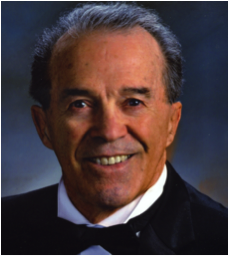 He was a wrestling referee and was an original member of the BACWA & was awarded the Martin Olavarri Award. He was a league & CIF Section Champion. At SF State he was 2x Far Western Conference Champion. He placed 4th at the 1972 U.S. Olympic trials. 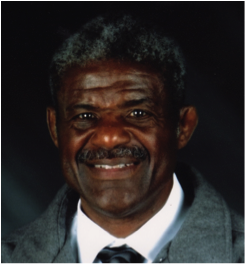 He won the 1973 AAU National Championship in Greco Roman and was a member of the US World Greco Roman Team. He placed 3rd in the CIF Southern Section Championships for Arroyo Grande HS. At Cal Poly he was 3rd in the PCI Championship and was a 2x NCAA Qualifier. At San Lorenzo. his record is 271-45-1, his teams won 20 league and the 1979 North Coast. At Marina HS, he was named the athlete of the year in 1970 with a 120-20 wrestling record. 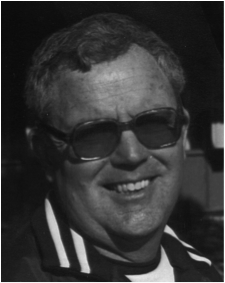 Tom coached at Chabot College and won the State Title. His high school coaching record is 231-28-6. His teams won 17 League and 8 CIF North Coast Section Championships. He wrestled at SF State & was the Far Western Conference Wrestling Champion & OW, placed in the NCAA Division II Nationals & was an AA and placed 2nd at the Greco Roman Nationals & was an alternate on the 1976 Olympic Greco Roman Team. He coached Oakland Tech for 40 yrs. 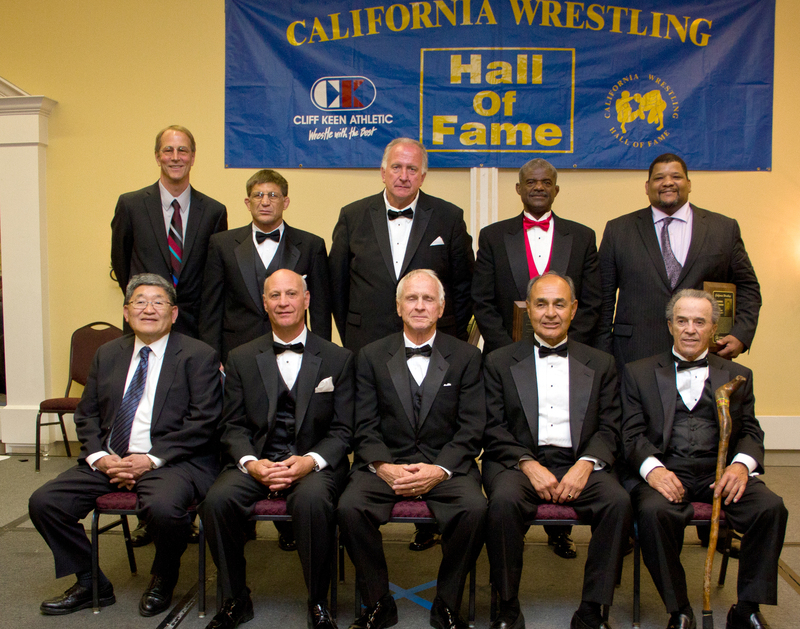 Jim wrestled at the San Francisco Olympic Club & placed in freestyle and Greco Roman Nationals. He started the wrestling program at the College of the Redwoods, won 6 conference titles, and coached 7 Northern California, 2 state champions & 23 All-Americans.